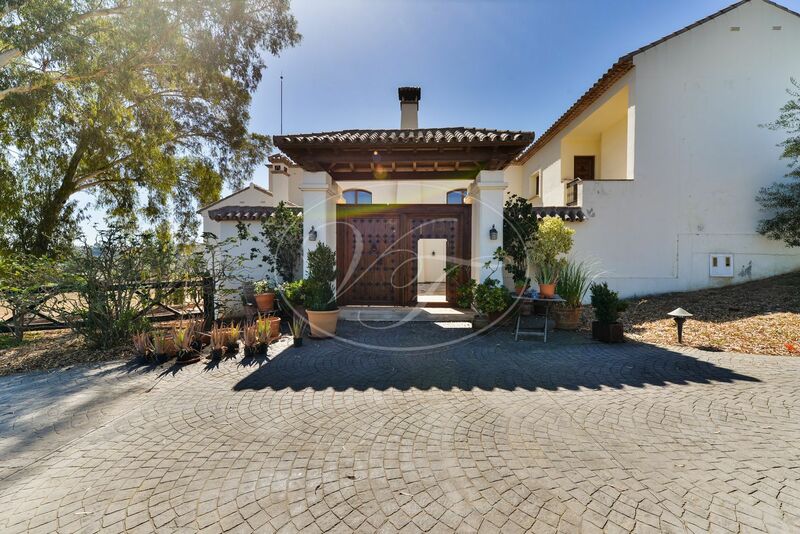 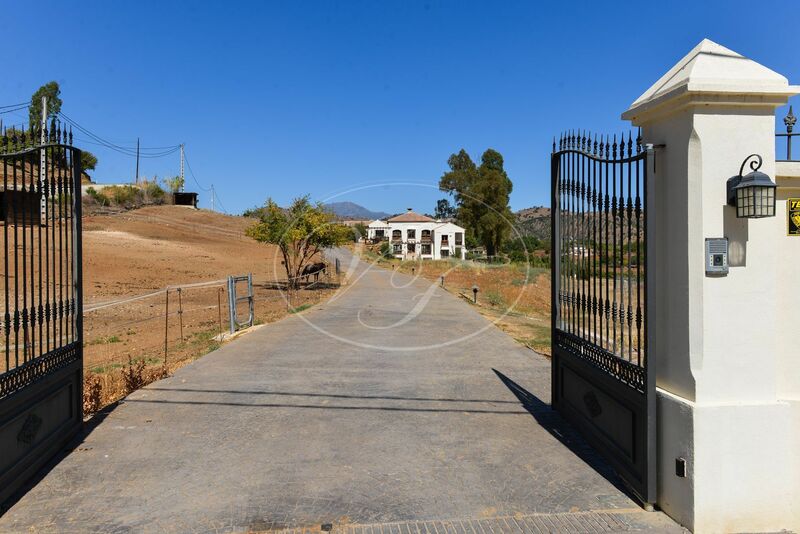 Luxury country villa with equestrian facilities with more than 2 Ha near Coin, only 25 minutes from Marbella in Andalusia, Southern Spain. 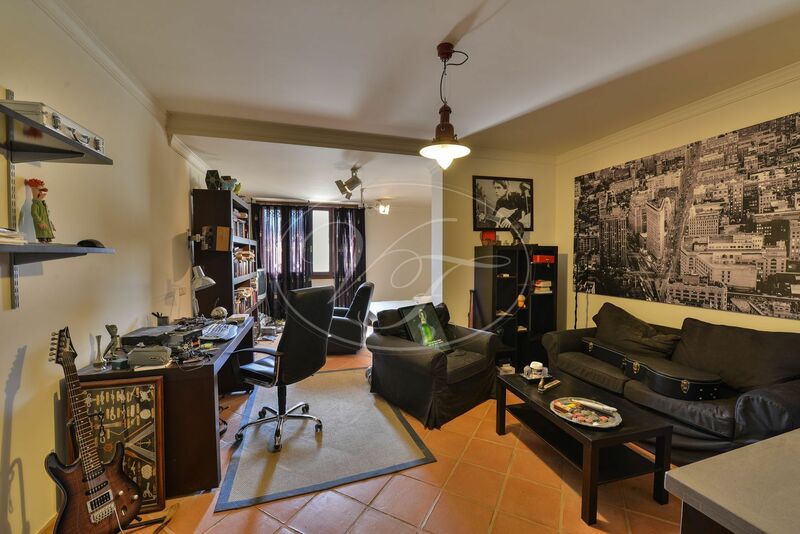 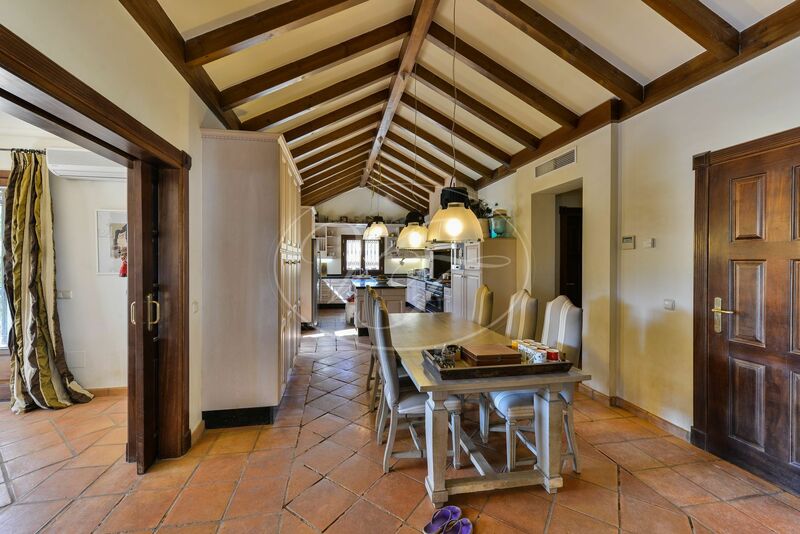 The spacious villa is built with excellent materials and is well insulated. 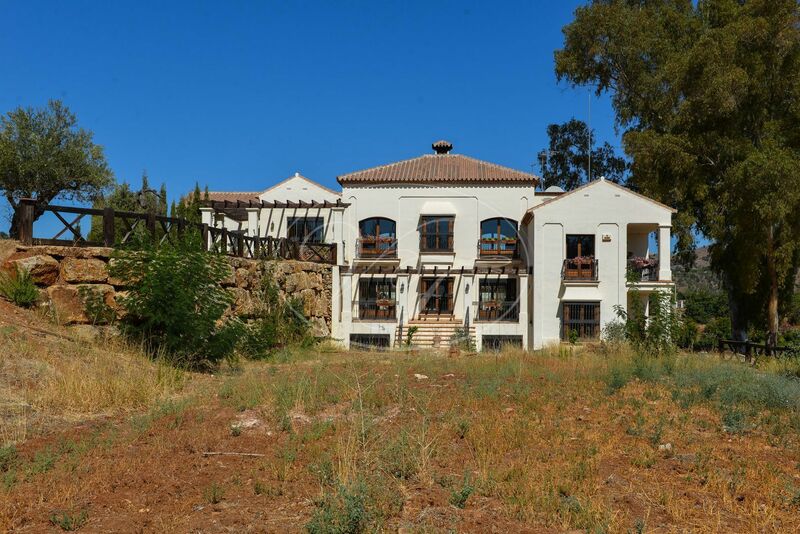 The villa comprises three levels. 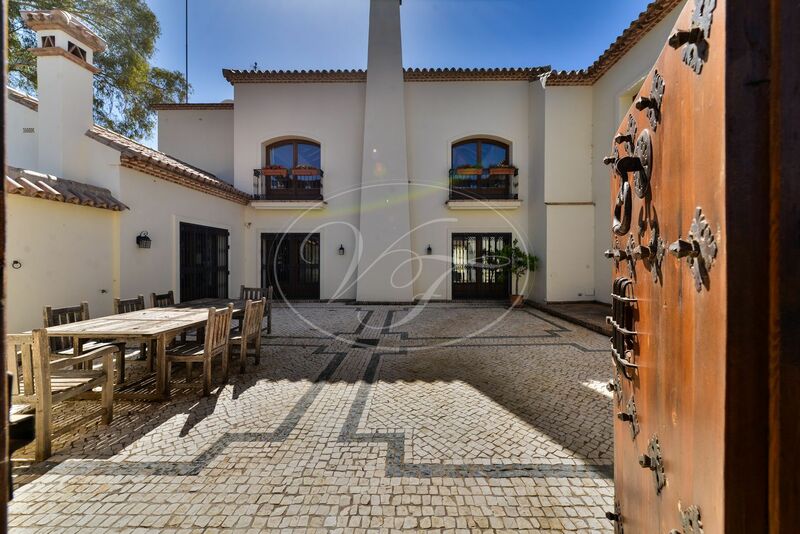 Large entrance courtyard with Portuguese cobblestones and an outside carport for four cars. 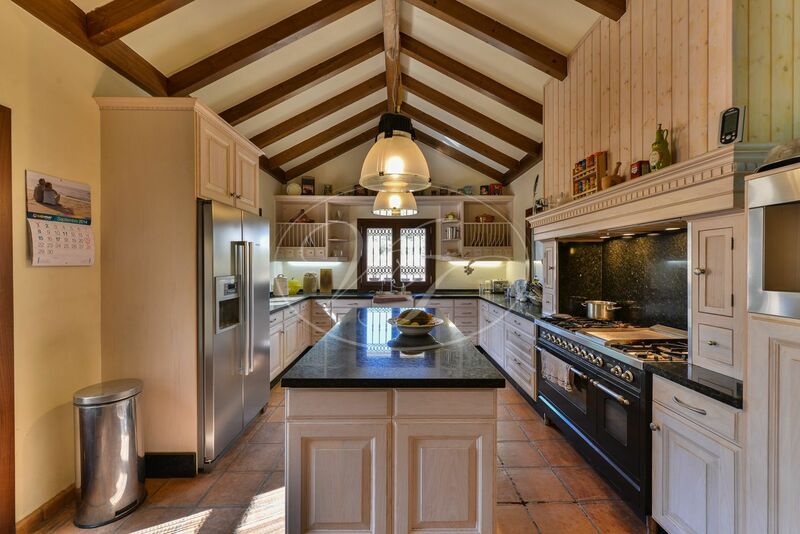 On the main level, a large lounge overlooking the estate with fireplace and high wooden beamed ceiling, spacious kitchen with breakfast area, a guest cloakroom and a large formal dining room. 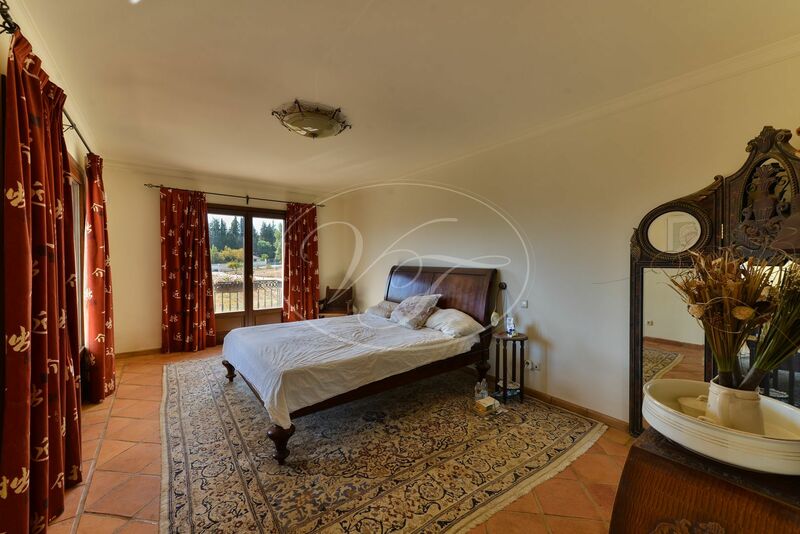 On the same level is the master bedroom suite and another bedroom currently used as an office. 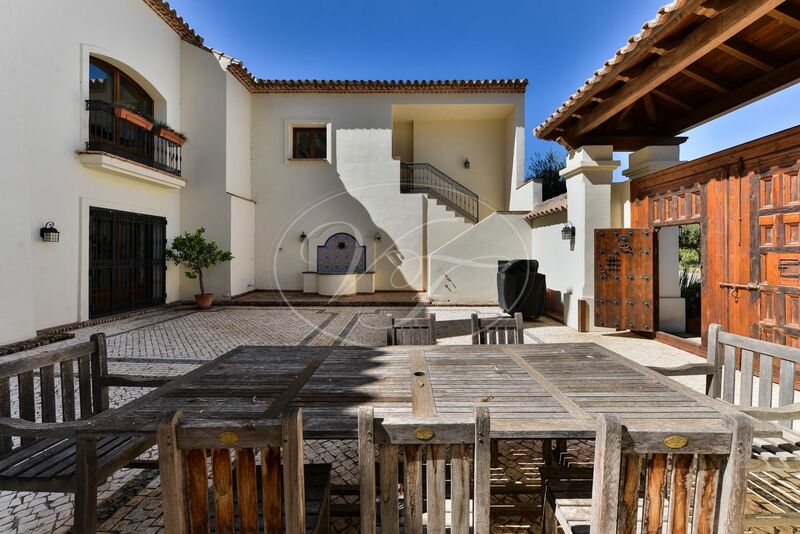 On the lower level, a second lounge with large doors leading to a traditional walled courtyard featuring a typical Andalusian fountain and antique doors. 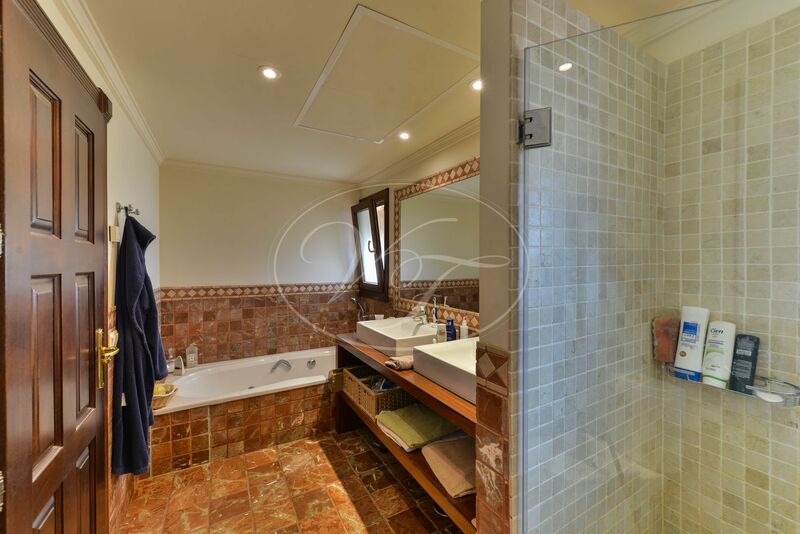 On this level are two more en-suite bedrooms. 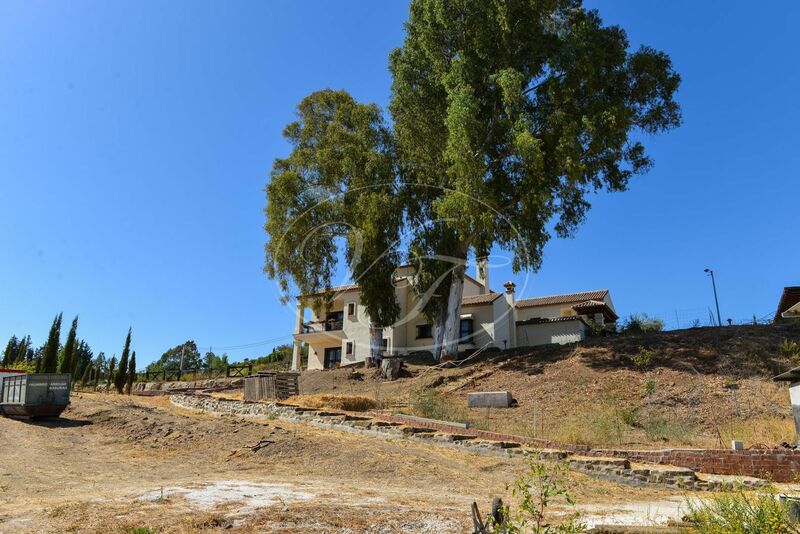 From the patio, there is independent access via a staircase to a staff/guest bedroom. 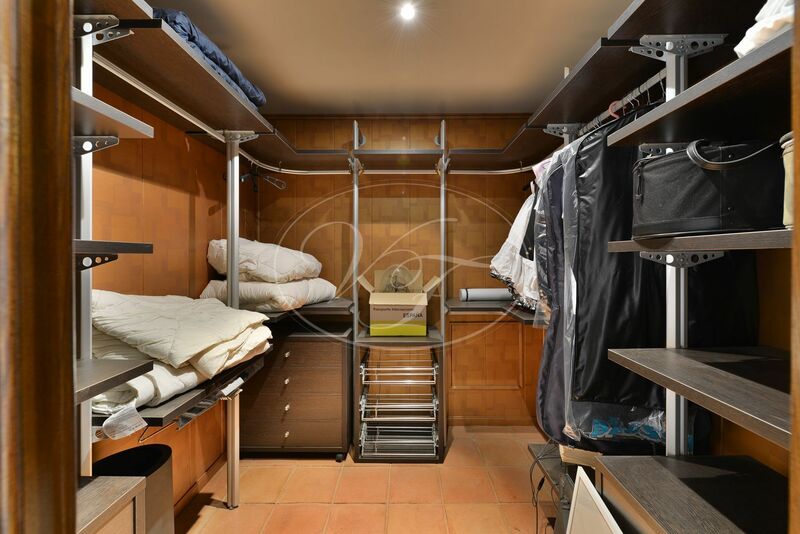 On the lowest level, there are two large bedroom suites each with a kitchenette, a laundry room, a machine room, a wine cellar and a garage with space for four cars. 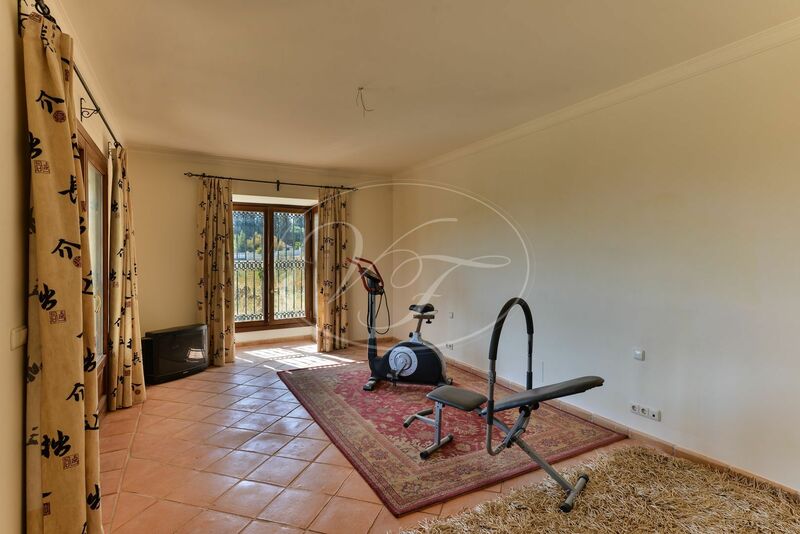 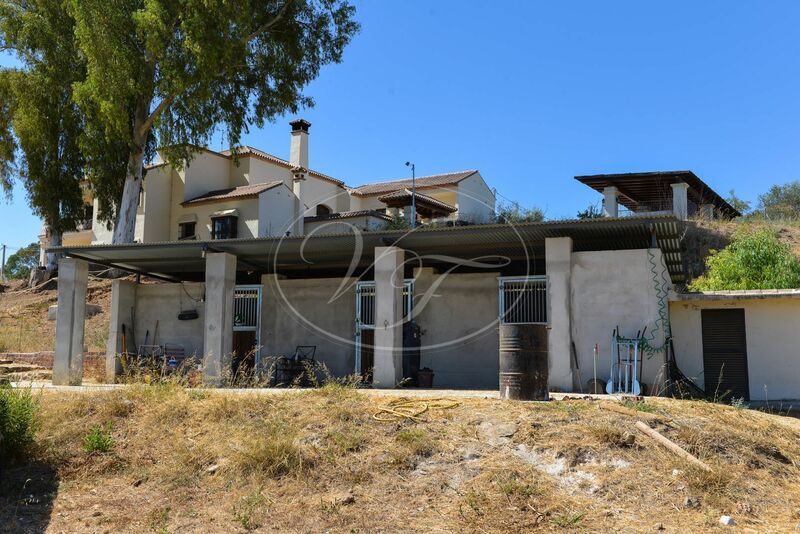 The property has a large heated salt water pool 10m x 5m, 3 stables, paddocks, flat land for horses offering the possibility to create an arena, for riding, vegetable garden etc. 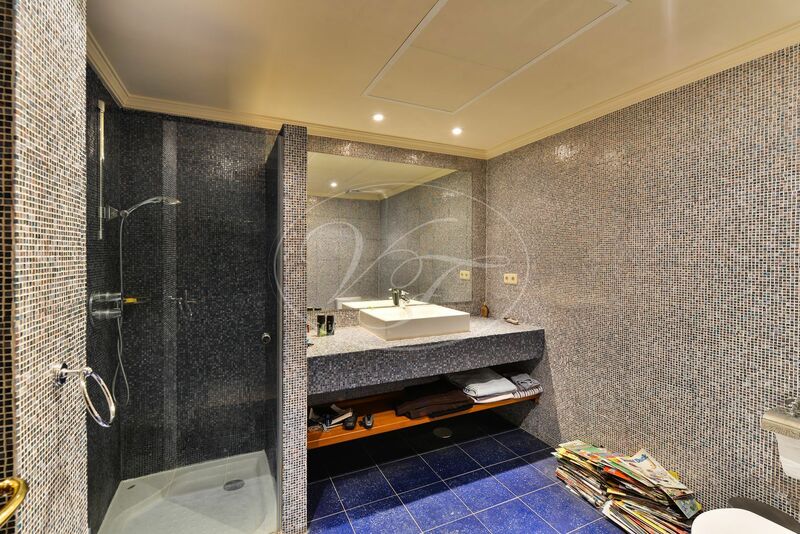 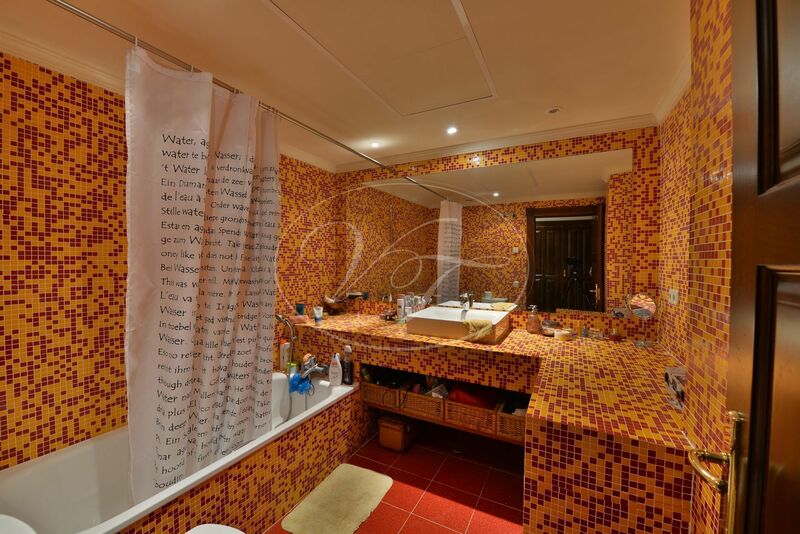 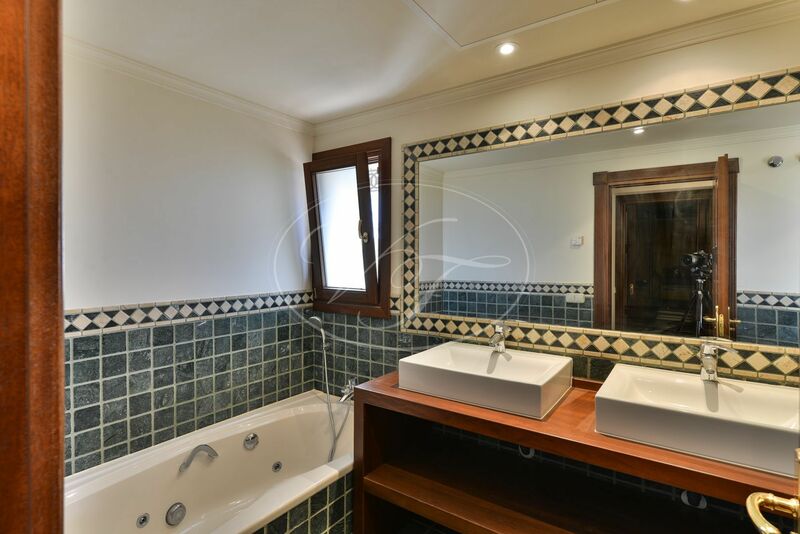 The villa is equipped with air conditioning and underfloor heating, marble bathrooms some with Jacuzzi, automatic gate, water storage, mains water and electricity plus a connection on a communal water irrigation system from a well. 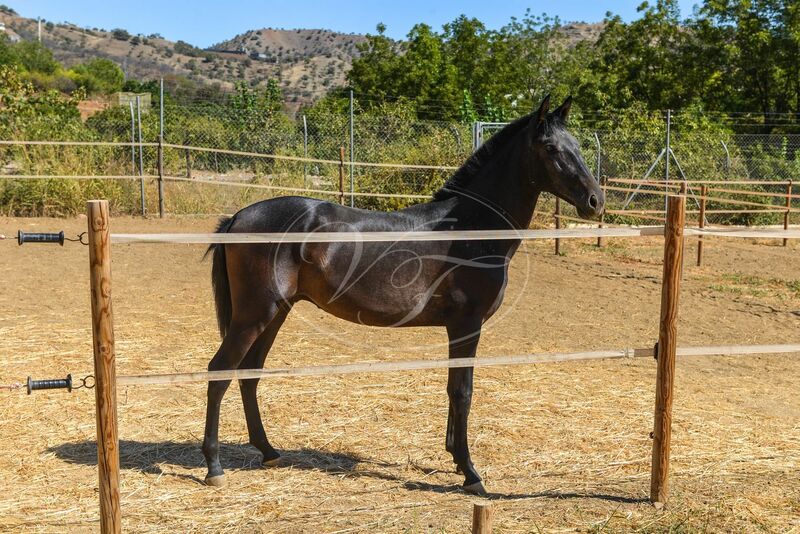 The property has OCA Licence for many horses. 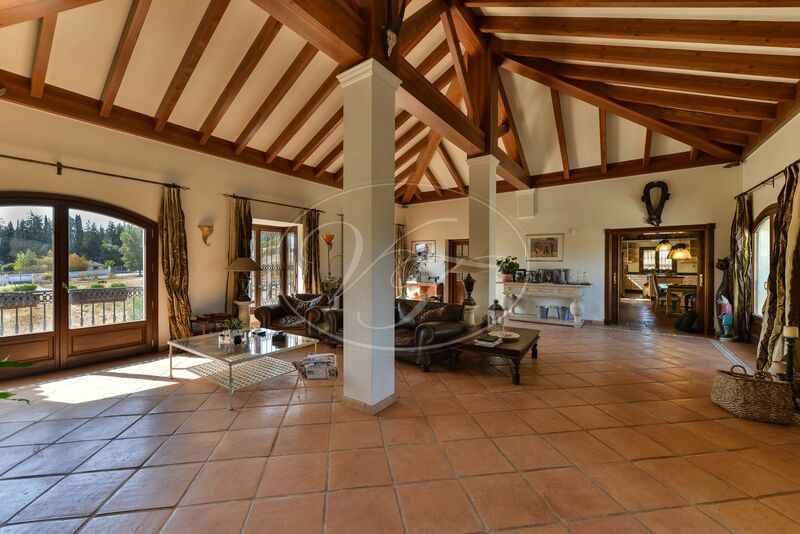 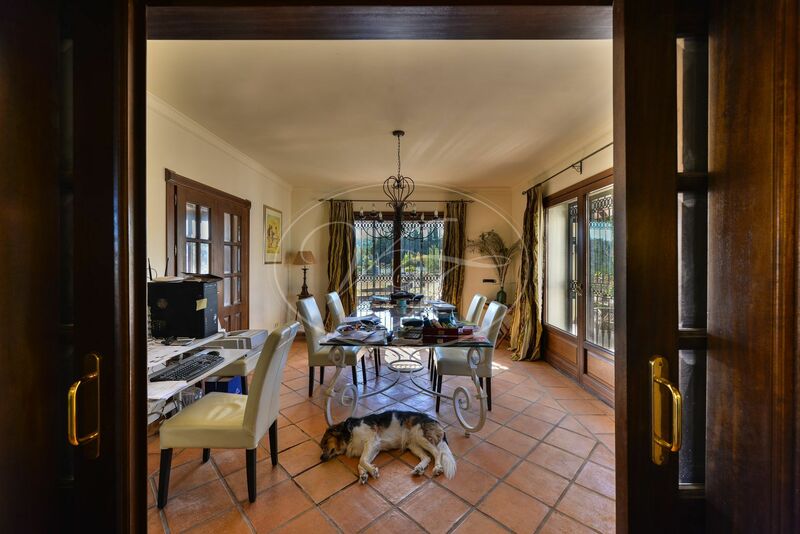 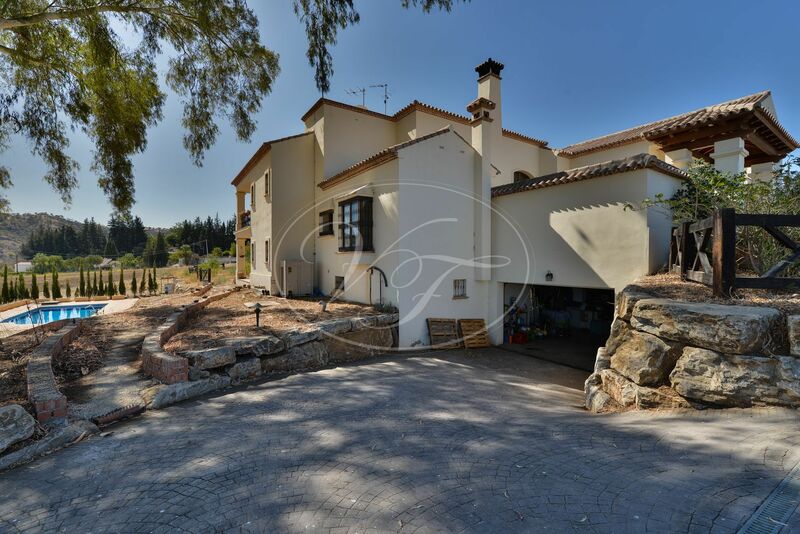 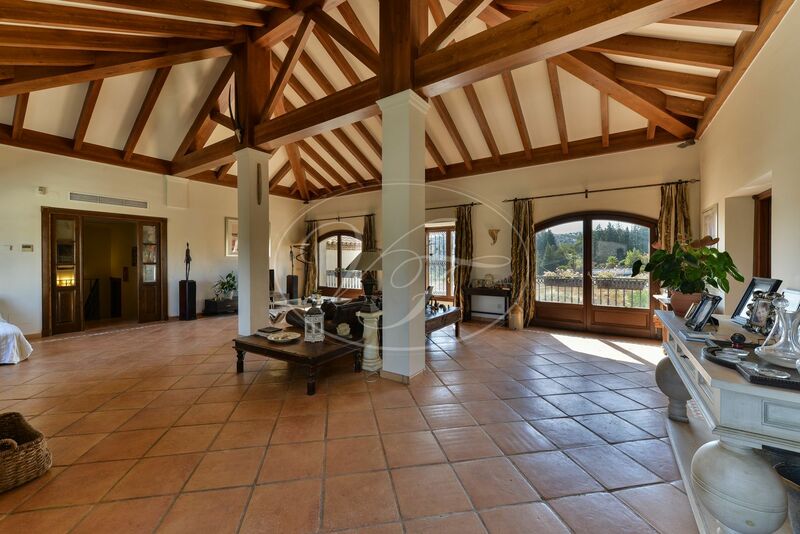 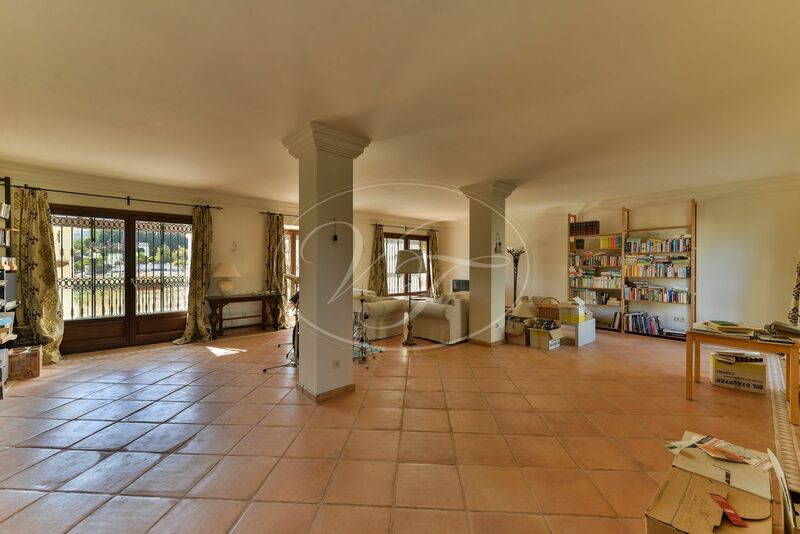 This country villa is located at 30 minutes from Málaga Airport and Marbella. 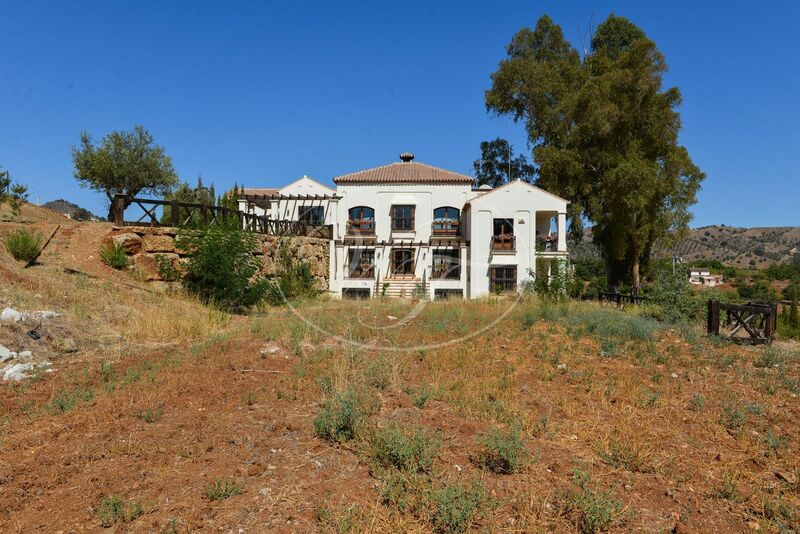 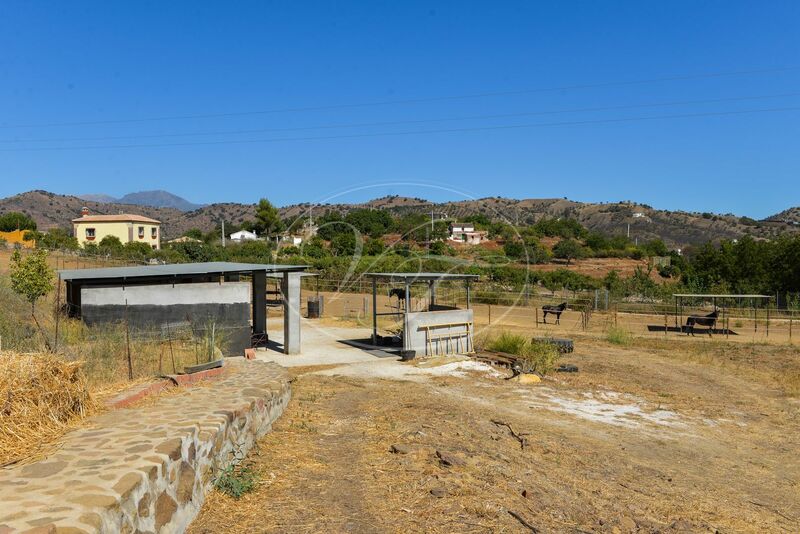 Please, send more information about ref 186-00467P, Cortijo in Coin or similar properties.